You are here: Home / Asthma / Ephedra and Ephedrine Getting Hard To Find. Ephedra and Ephedrine Getting Hard To Find. If you are a user of dietary supplements like Ephedra or the OTC Asthma medicine Ephedrine HCL, you may have noticed that these products are getting harder and harder to find and buy. 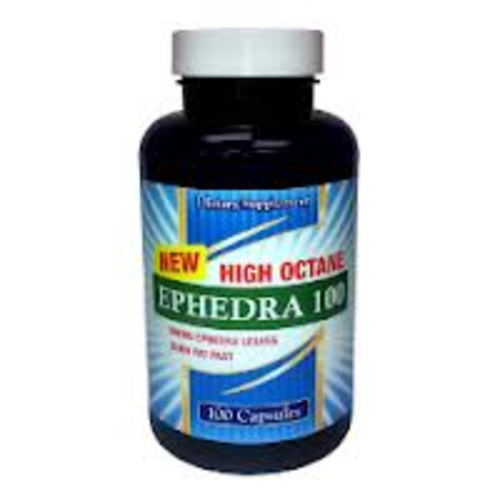 Since 2004 it has been hard to buy ephedra diet pills because the big pharmaceutical companies wanted to get in to the otc diet pill business, and at that time the most effective product either by otc or prescription was ephedra. 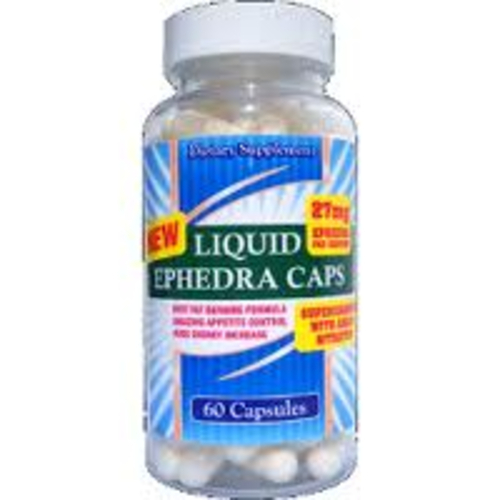 Since they could not cut in to the established ephedra diet pill industry because there were already so many players the decided to fund a few congressmen and get a bill passed to ban ephedra. Now despite being used for 5000 years safely, despite having a lowe adverse effect percentage than even Vitamin C, ( That’s right Vitamin C had more complaints that ephedra), despite being used as a diet pill by billions they were able to get it labeled unsafe. Crazy how our system works. Then in 2005 The combat methamphetamine act, basically banned psuedoephedrine, and made it almost impossible for people suffering from asthma to get the medication they need on a daily basis. Many states have restricted the sale of it completely and others have lowered the amount you can buy to levels lower than what is needed to treat their symptoms of Asthma or even use it for allergies. Wow that is great punish the billions of law a bidding citizens for what a few drug dealers and drug users do. STOP PUNISHING GOOD PEOPLE FOR THE ACTIONS OF BAD PEOPLE. I can kill with a skillet, so should we stop eating or cooking, no of course not. There is no real alternative to effectiveness of ephedrine. Fortunately there is a small window of opportunity to buy ephedrine and ephedra. If a company is willing to fill out DEA forms, train employees, submit a painstaking amount of data about purchases, sales, inventory, go through inspections, pay for licenses, fight with the banks to show that they can legally sell ephedrine and ephedra, they can sell it in some states. Around 39 of them to be exact. Because of all the effort, time. costs, man power, wasted money very few businesses will sell ephedrine, it is just too difficult. Even though it is legal to sell both, the problems are just not worth it. Now on the customer side it is not much easier. If you could find a store that sells real ephedrine hcl, you have to show ID, each time you buy, you can only buy one small box each trip to the store, the store limits are typically lower than the DEA limits on the amount you can buy in 30 days and if you are trying to buy an amount over the limit you get reported to the DEA. I do not know about you but I can not track how many grams of ephedrine I buy or use for my allergies or colds. Back the problems the retailers are now having. To stop any crime on the internet the Govt. has passed a bill called Choke Point, which basically says that if someone accepts credit cards to conduct anything illegal that the banks can be held liable for that. So banks responded just by canceling any merchant account that could be a issue. This includes, gun shops, ammon sales, otc medicine, supplements, cigarettes, homiopathic products, alcohol, fireworks….. I know it sounds crazy but it is true. As I mentioned early there are still a few online stores that go the extra mile to serve it’s customers and if you are having a hard time getting your medicine click on this link and it will take you to a site that for the moment you can still buy otc medicine and remedies.